Need an online presence designed and developed? Looking to take your current website to the next level? 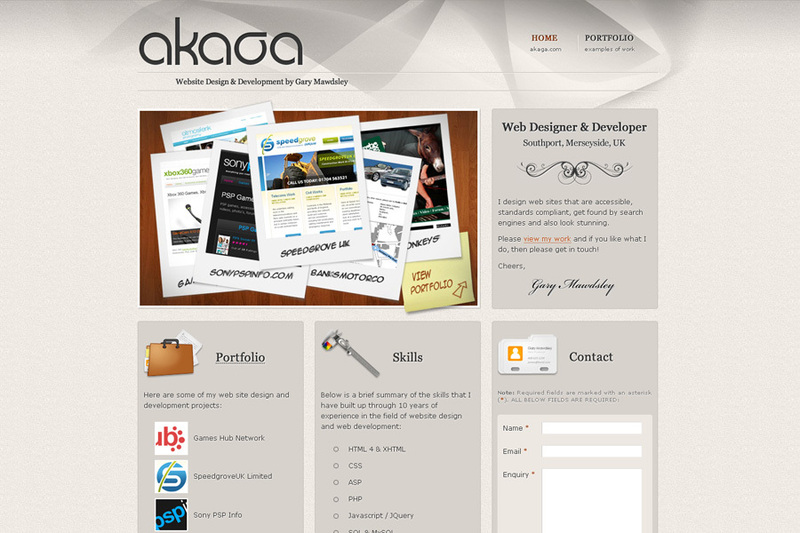 Take a good look around akaga.com and find out how I can help you!